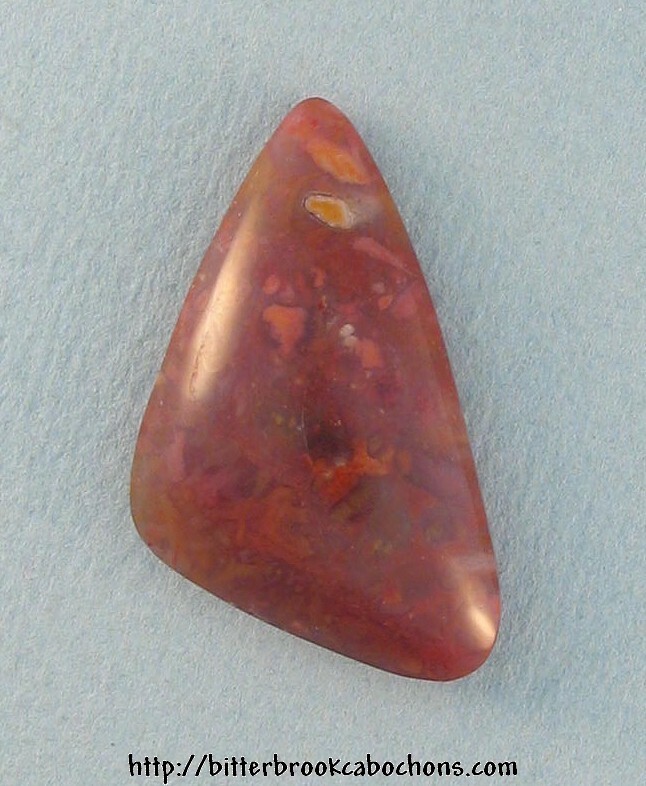 Soothing colors in this small cabochon. Dimensions: 28mm x 17mm x 6mm. Weight: 17.10 carats.